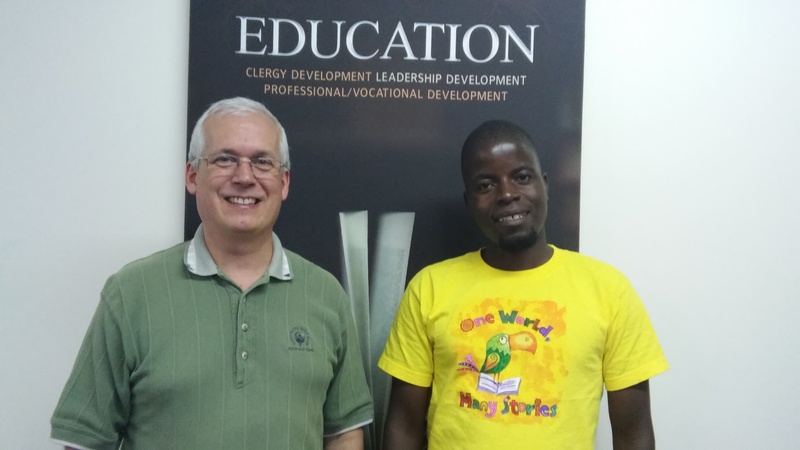 Greg welcomes Moses to Education and Clergy Development at the Africa Regional Office in South Africa. Last week, Amy and I were happy to host for 2 nights in our home Rev Moses Zigwewa. Moses was my student a few years ago for the course “Contemporary Theology” which is part of the Master of Arts (Religion) at Africa Nazarene University. More recently, he has returned to Malawi and serves as librarian at Nazarene Theological College of Central Africa (NTCCA). He also pastors the Nazarene congregation that meets in the NTCCA chapel. Moses joins a group of librarians who are spending 2 weeks in Swaziland at Southern Africa Nazarene University (SANU). Under the direction of Rev Dr Tammy Condon of the International Board of Education (IBOE) and Dr Sharon Bull, librarian at Northwest Nazarene University, the team of will be computerizing the 3 libraries at SANU. Others will be assisting with the installation of OpenCUAS, a student information system that will help streamline record keeping and administration. SANU was chosen as one of the pilot schools to roll out these programs. We are very grateful for the investment IBOE and sisters institutions are making in Africa higher education! 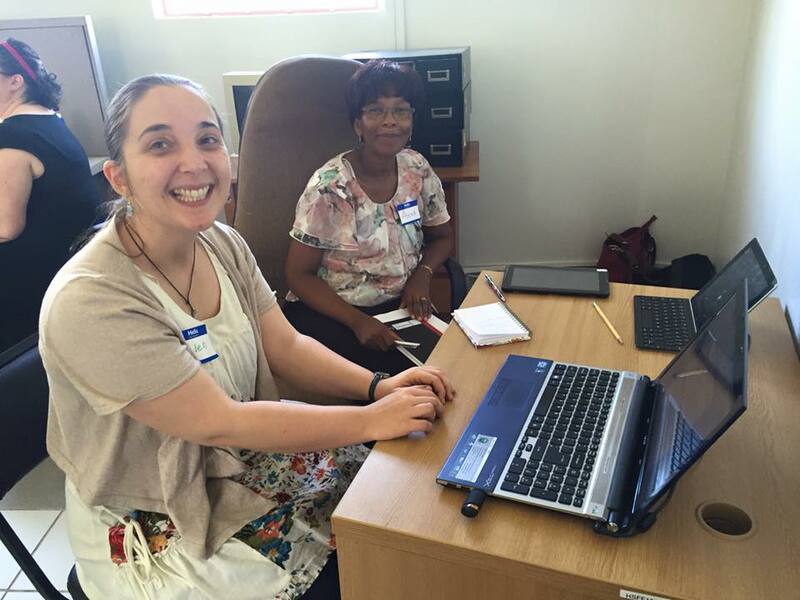 Helen Stocker (NTC-Manchester) and Anna Sibeko (NTC-South Africa) work to computerize the library system at SANU. Meaning: The tongue gives away what is in a person’s heart. The words betray one’s intentions. Source: Macharia Kiruhi, in Lessons in Kikuyu Oral Literature: Figures of Speech in Contemporary Use (Ongata Rongai, Kenya: Cortraph Ltd, 2006), 79. Read the whole sermon by clicking here.